Our digital curriculum was developed by teachers, for teachers, and contain all relevant links and materials to integrate the history and themes of 1619 into your classroom. When the Susan Constant, Godspeed, and Discovery arrived in Virginia with a group of 104 settlers in 1607, women were not among them. 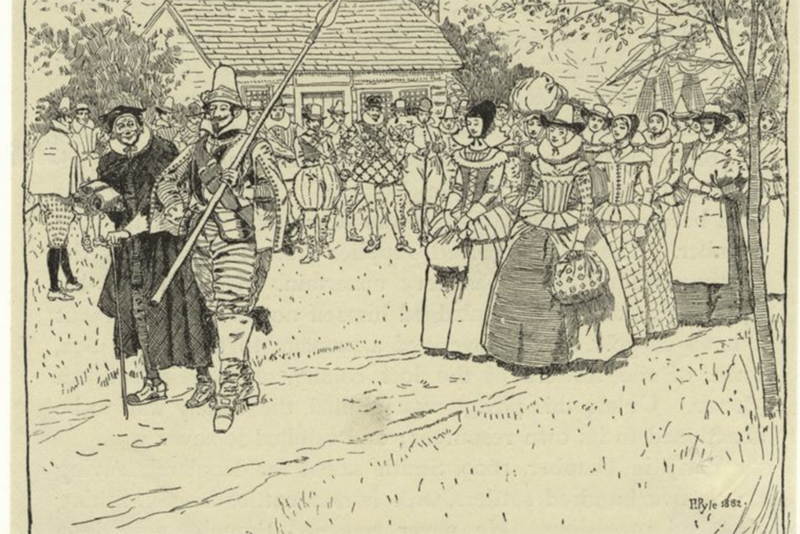 Despite the references of habitation and plantation in the Jamestown colony’s charter, the Virginia Company sent men to Virginia family structure in the colony if they wished to bring stability to Virginia and ensure that Jamestown became a permanent settlement. 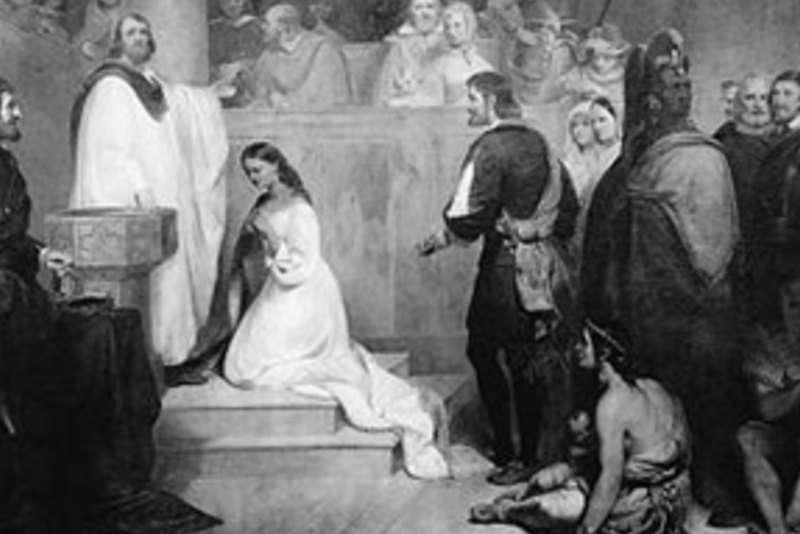 When the English arrived and settled at Jamestown in 1607, Pocahontas was about 11 years old. Although she has since become a cultural icon in America, very little is known about her, and what we do know was written by others. 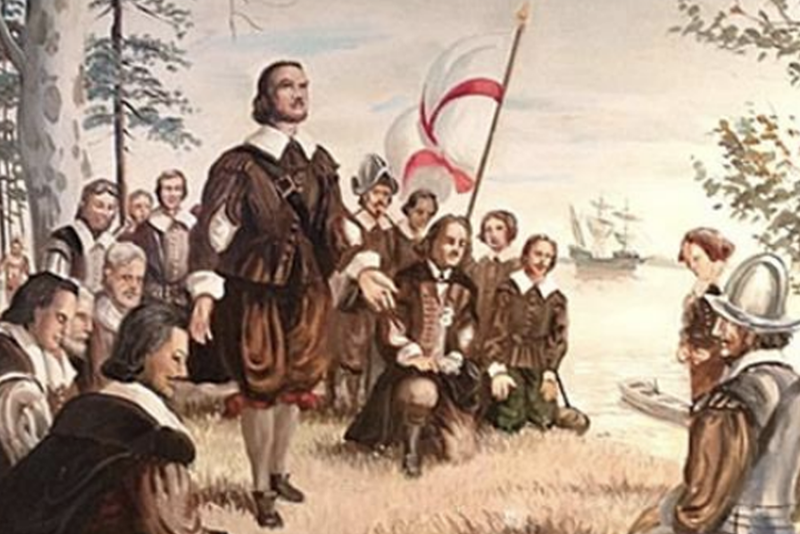 She has been depicted as both the savior of Jamestown and a symbol of American promise. 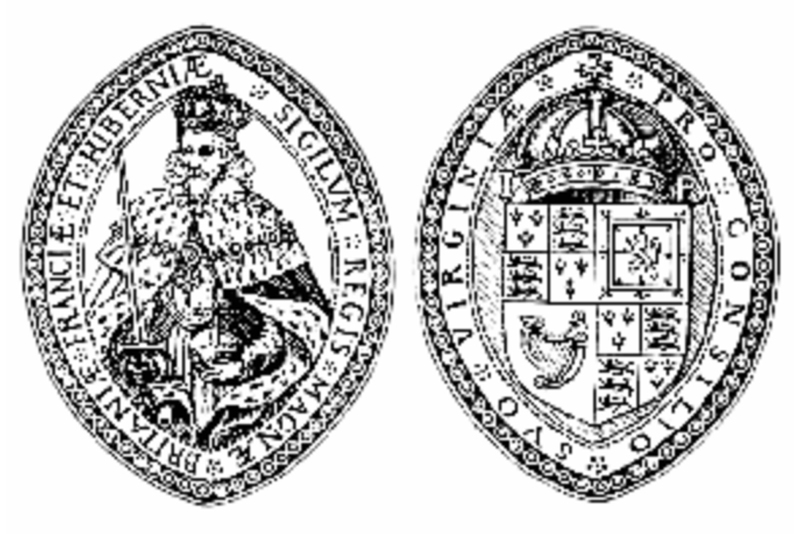 1619 was a year of many firsts for the Virginia colony, including the first legislative assembly held in English North America. 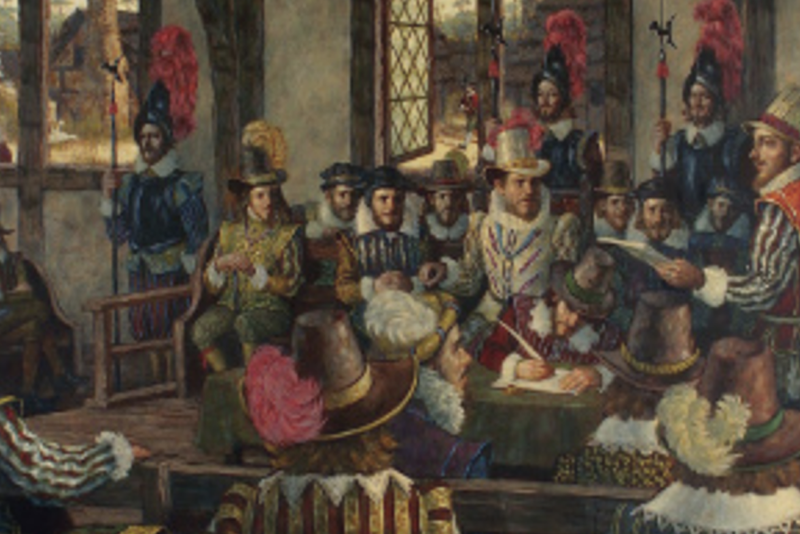 This initial meeting of the General Assembly convened in the choir of the Jamestown church and consisted of the governor, his Council, and elected representatives from all of the settled areas of Virginia. 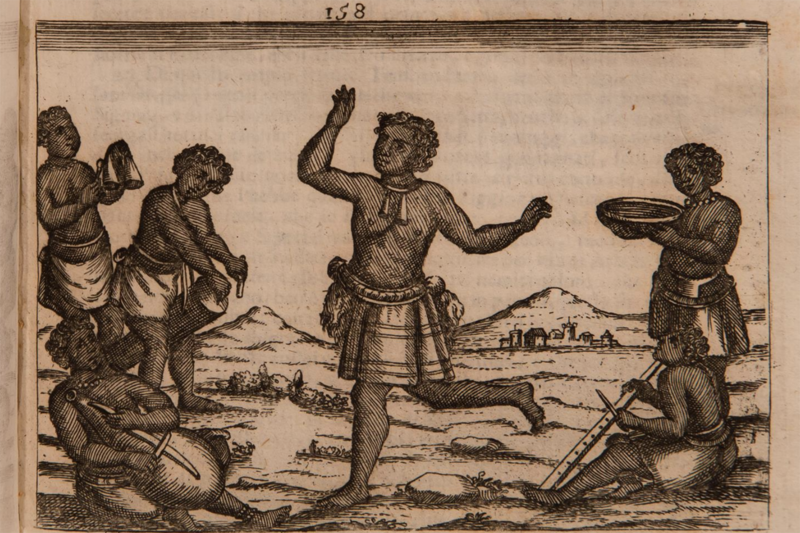 On July 9, 1640, members of the General Court decided the punishment for three servants-a Dutchman, a Scotsman, and an African-who ran away from their master as a group. The court proceedings reveal an John Punch became the first African sentenced to slavery for life by law in Virginia. 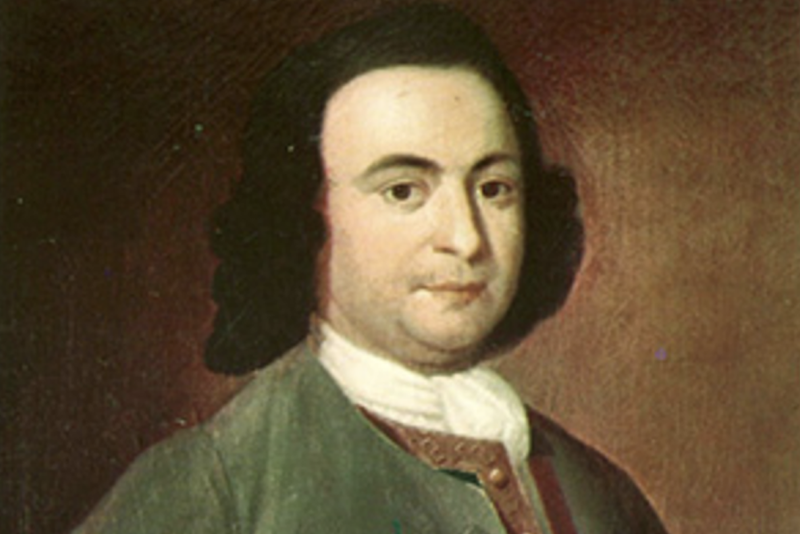 The Virginia Declaration of Rights was written by George Mason in 1776 and introduced at the Virginia Convention in Williamsburg. It was unanimously adopted on June 12, 1776, and went on to influence the writing of the Declaration of Independence and the U.S. Bill of Rights. 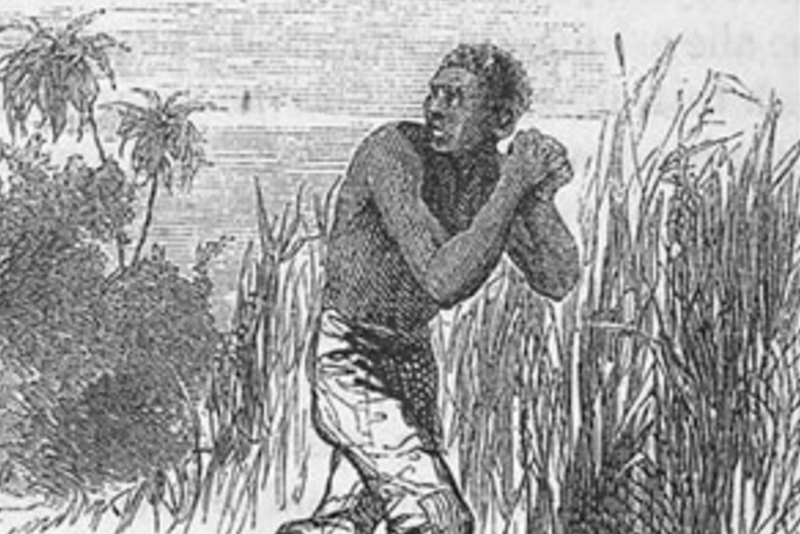 Enslaved African Americans resisted their status in numerous ways, including running away. 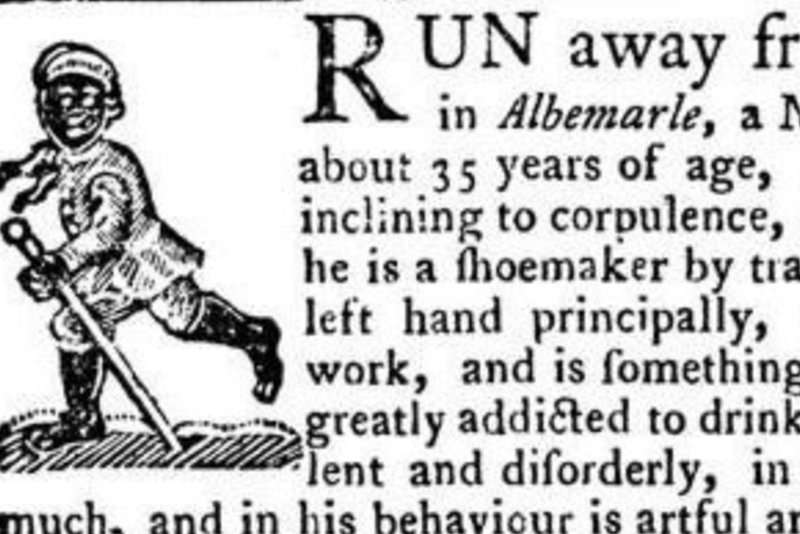 Runaway slave ads from the eighteenth and nineteenth centuries provide a glimpse into the social, economic, and cultural world of American slavery. 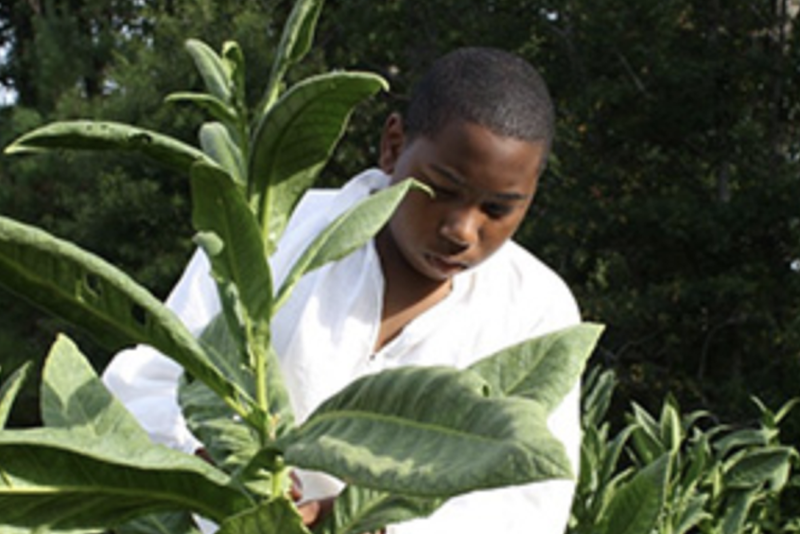 In this lesson, students will identify and analyze the impact of slavery on Virginia’s culture and economy and on slaves themselves, through the exploration of runaway slave ads.